People decide how they feel about you within seconds of introduction, but what exactly are they evaluating you on? 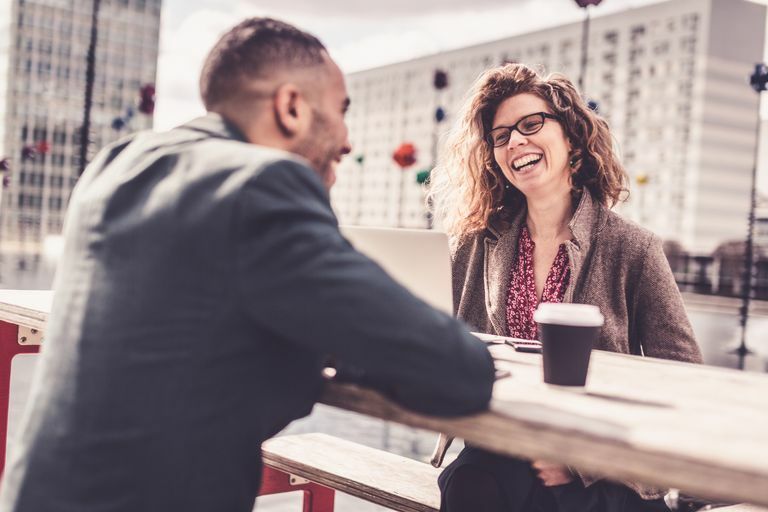 Harvard Psychologist Amy Cuddy has been studying the science of first impressions alongside fellow psychologists Susan Fiske and Peter Glick for over 15 years. In her latest book, “Presence,” Cuddy explains that people quickly answer two specific questions when they first meet you. Psychologists refer to these dimensions as competence and warmth respectively, ideally you want to come across as having both. Cuddy says that most people, especially in a professional context, believe that competence is the most important factor. At the end of the day, they want to prove that you are smart and capable enough to handle your business. But in actuality, warmth, or trustworthiness, is the most important factor in how people evaluate you as a person. It’s quite logical when you consider that in the cavemen days it was more important to figure out if your fellow man was going to kill you and steal your possessions than if he was competent enough to build a proper fire. While the ability to perform is highly valued, it is only evaluated after trust is established. Focusing too much on your strengths can actually hurt your cause instead of help. People value loyalty, they want to know that they can depend on you to not only be competent, but to be trustworthy and relatable. People don’t like those who try to come across as “superior,” but rather those who they feel like they can trust and connect with. She says that interns and students are often so concerned with coming across as intelligent that it leads to them skipping social events, not asking for help when needed, and generally being an unapproachable personality. These “overachievers” are often in for a rude awakening when they don’t get a job offer because nobody got to know them and trust them as people.